Back in the summer of 1999 Jonathan Cohen and Andrew Winters met in Concord while studying for the Bar and quickly made a connection. Both were transplants new to the area – Jon from western Massachusetts and Andrew from the suburbs of Washington, D.C. They were both preparing for their new positions as staff attorneys at the New Hampshire Public Defender, which was scheduled to start shortly after they completed the Bar Examination. They found that they shared a passion for fighting to ensure justice for the disadvantaged and indigent. Both Jonathan and Andrew prospered, taking their academic knowledge from law school and blending it with the kind of court skills that can only be learned from seasoned trial lawyers who mentor new attorneys at the Public Defender. They are proud of their time as public defenders, each helping thousands of criminal defendants facing serious accusations and a criminal justice system that always seemed to be stacked against them. After several years Cohen and Winters left the high caseloads of the public defender to enter private practice. Each worked for other law firms learning the skills required for civil litigation. In 2009, they reconnected to form Cohen & Winters. 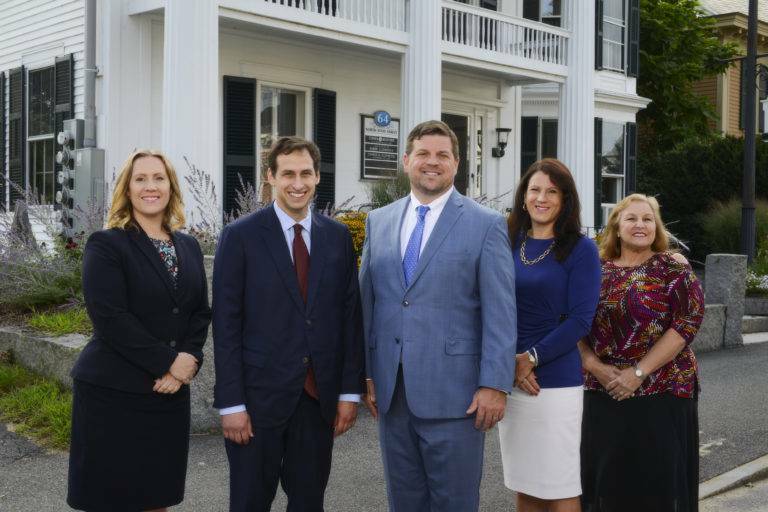 While they both still handle many criminal defense cases in State and Federal courts, a significant portion of their practice is now also devoted to handling family law and personal injury matters. Cohen and Winters are seasoned trial lawyers who generally possess more trial skills than the attorneys they face off against. I would recommend Cohen & Winters to any friend or family member. The reason is they were professional, friendly and personable. They made me feel comfortable and they were knowledgeable, I would definitely use them again if anything happened. They kept me posted on everything and made it very simple for me. I had to do nothing. No matter when I called with a question I answered. I give them a 10 out of 10. I recommend Cohen & Winters. They are accountable, supportive, caring, and passionate. They are not just lawyers, they felt like friends. I never felt alone.